Nick Fugarino Roofing & Home Improvement, Inc. Comment: Drain lines were removed and new lines installed. Need to have lawn serviced, and seeded or sod layed. Looking for best way to get job done. Comment: Hello, I am looking for someone to help with the drainage in my yard. There are puddles of water every time it rains. 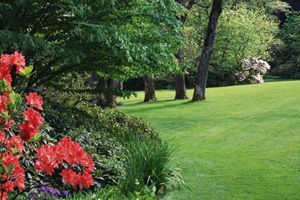 Philadelphia Landscaping Companies are rated 4.81 out of 5 based on 938 reviews of 41 pros. Not Looking for Landscaping Contractors in Philadelphia, PA?